Mops and Broom sticks should not be placed inside Kitchen. 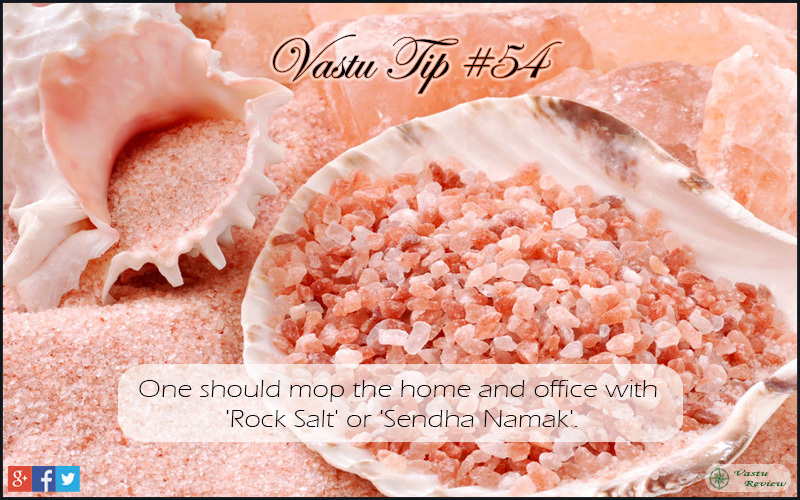 Keeping Mops and Brooms in kitchen is considered in-auspicious. 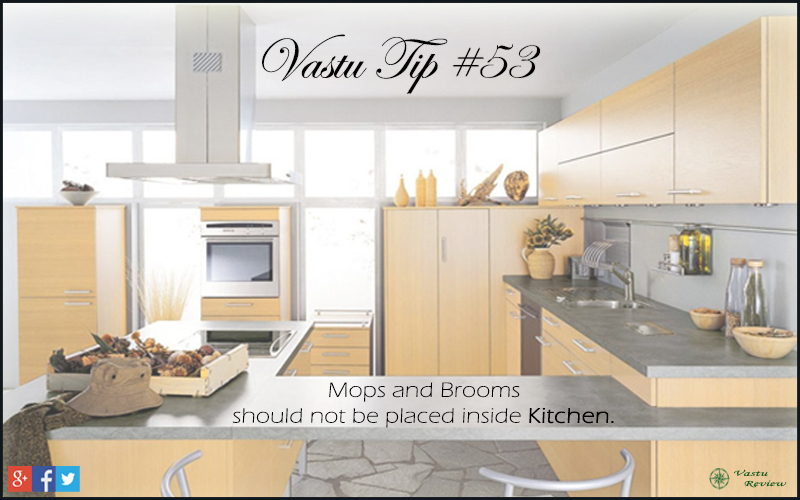 A separate storage room or cabinet should be build in the North-West or West Vastu zones of the house to store Mops and Brooms. Cervical or Neck pain is a fast growing problem in today’s world and most of the women suffer from it. If you suffer from the same then it is your lucky day as you are going to say GOODBYE to your pain forever. 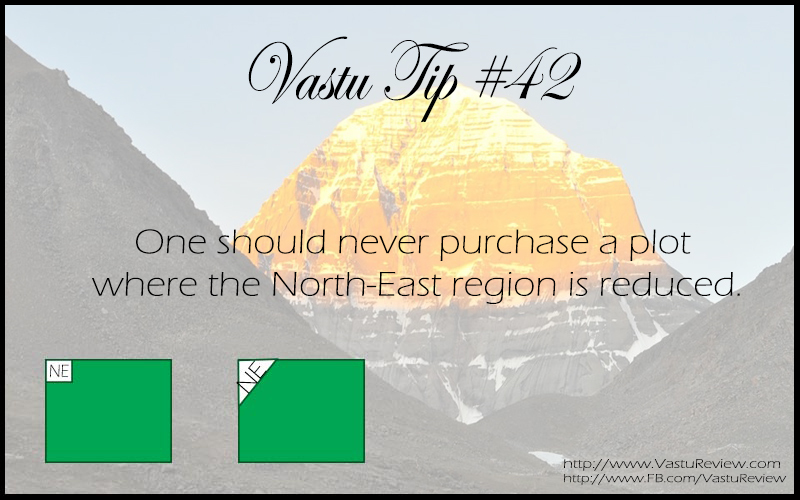 Just follow this simple Vastu Tip and you can get rid of your neck pain forever. If the Gas Stove in your kitchen and kitchen entrance are in opposite direction then place a small mirror in the kitchen such that the reflection of the entrance is visible to you through the mirror while you are cooking. If you have a cubicle in your office and the entry of cubicle is on your backside then place a small mirror in front of you such that the entry can be seen through the mirror. Make the changes and you should be able to experience relief in your pain in a few days and a significant change can be seen in 5-6 weeks. 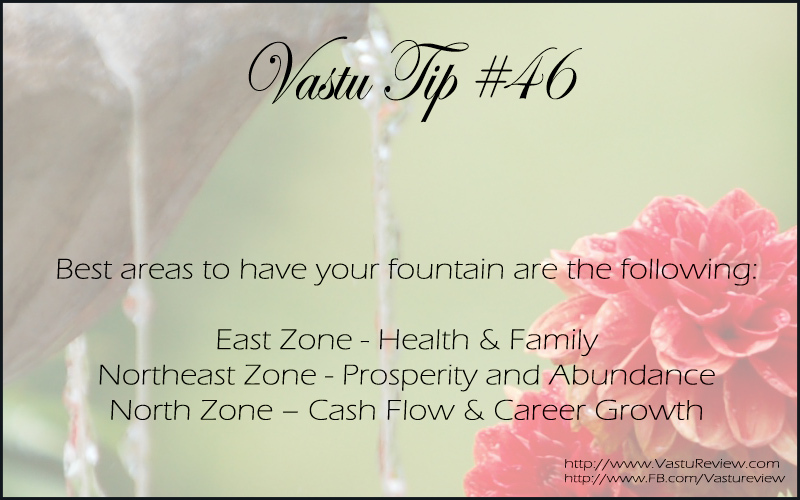 For more Health related Vastu tips visit Vastu for Health. Moving water is a symbol of money and splendor. Even a picture of waterfall or water-body in a house or business premises can lead to an increase in happiness, riches, wealth and mutual love in the family. But, they should be avoided in the bedroom to ensure mutual understanding and harmony between the couple. 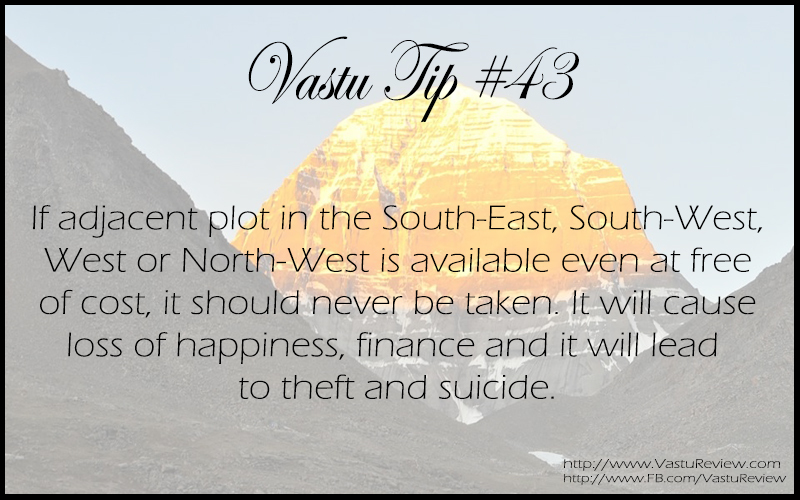 If adjacent plot in the South-East, South-West, West or North-West is available even at free of cost, it should never be taken. It will cause loss of happiness, finance and it will lead to theft and suicide. Purchasing such a land will have similar impact like hanging a mirror on the respective wall. For more details visit Vastu Tip #5: Mirror. One should never purchase a plot where the North-East region is reduced. If you own such a place then you can reduce the impact by applying some remedies. You can Use mirrors to virtually extend the North-East region. You can also use virtual separation techniques to correct the reduction, Water fountains and blue light in the North-East region are also beneficial. 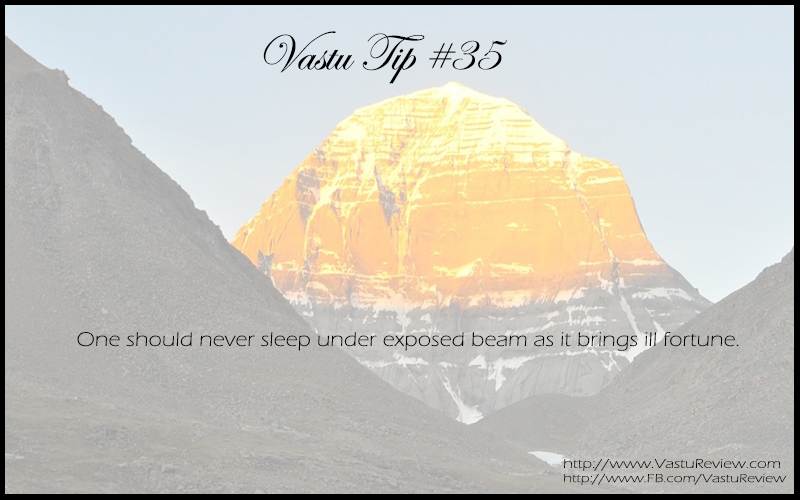 One should never sleep under exposed Beam as it brings ill fortune and diseases.